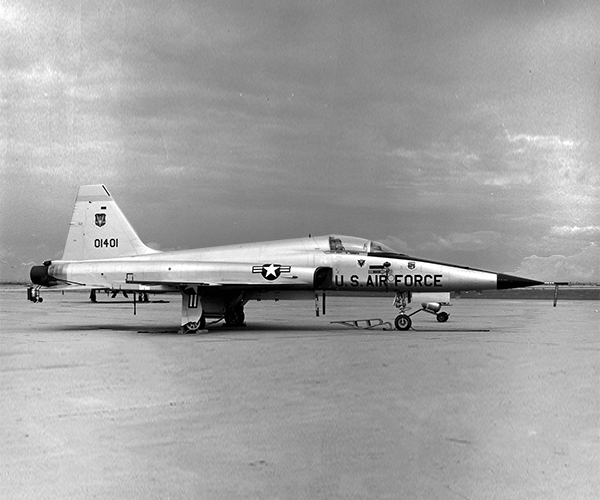 The former Williams Air Force Base played a strategic role in America’s aviation history. Over a span of 52 years, more than 26,500 men and women earned their wings at Williams. Sundays and Mondays, 12:00 p.m. - 2:00 p.m.